Okay guys, let´s talk about a more serious topic today: Travel Insurance. Being insured and thus being more carefree when traveling is something that is close to my heart. Wondering, if you need a travel insurance? 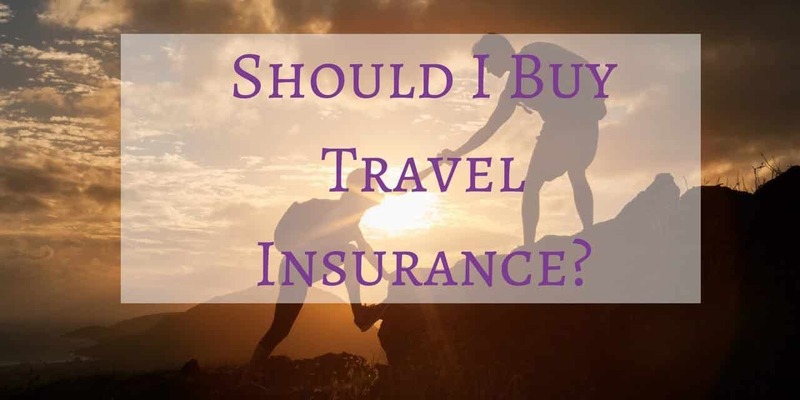 My short answer is: Yes, you need travel insurance if you travel. Why? Because it is better to be safe rather than being sorry later. Well, I am German and we love to have insurance, it is something we Germans have in our genes. I am not only a fan of health insurance, I have several other insurances (even my dog has some insurances!) so that I do not have to worry too much in case something does not go according to plans. Life is not predictable and we cannot control everything – and in these cases, insurances can be worth its weight in gold (literally). Travel insurance is not only for nomads or those traveling several months a year. There are many different insurances for all kind of travelers/tourists, and there is a perfect one for you as well. Different insurances cover different costs in cases of: missed flights, lost baggage, stolen belongings, illnesses while traveling, accidents, and much more. I know some see insurances as an additional cost but it is essential – seriously. 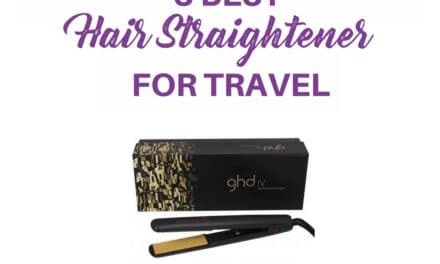 BUT before you instantly buy several travel insurances you should know a couple of things, so you can make an informed decision because every coverage is different and you need to find the right one that suits you. If you ask me, I´ll recommend health insurance to each and every one of you guys. It is not a myth: People having accidents or getting seriously ill while traveling happen on a regular basis. Who wants to pay thousands of $ for hospital treatment out of their own pockets? 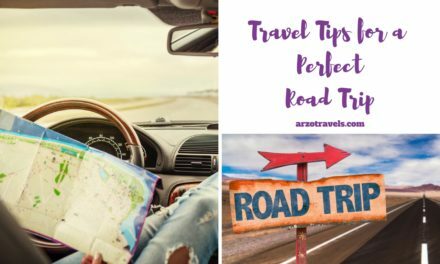 It is not a myth: People having accidents or getting seriously ill while traveling happen on a regular basis. Who wants to pay thousands of $ for hospital treatment out of their own pockets? 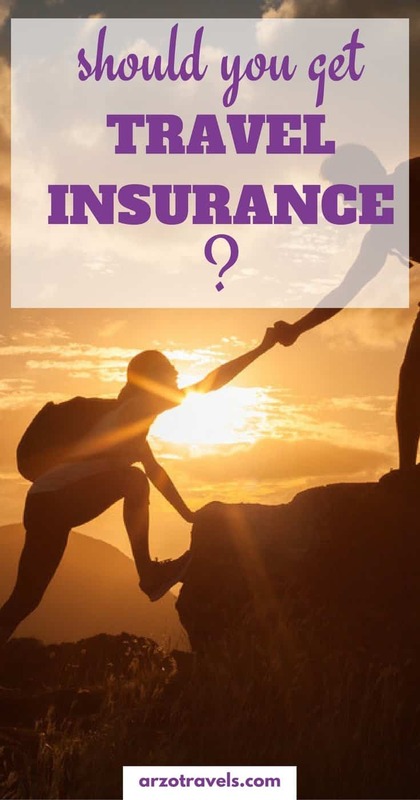 Do I recommend more insurances to all of you? Not necessarily, the good thing is, that it is totally up to you what other kinds of insurances you want. If you are looking for travel insurance WorldNomads might be the perfect choice for you! Travel insurance from WorldNomads is available to people from 140 countries. 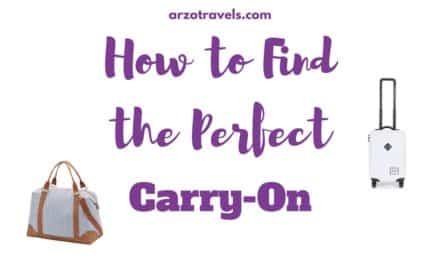 It’s for adventurous travelers with cover for overseas medical, evacuation, baggage and a range of adventure sports and activities and you can buy and claim online, even after you’ve left home. 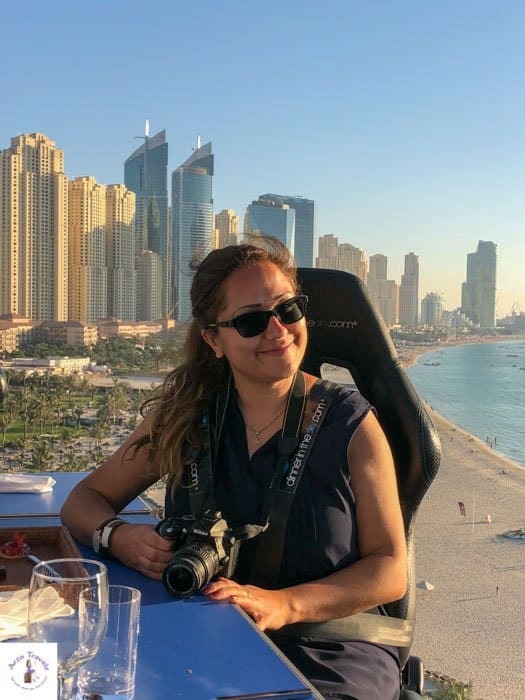 If you are wondering if and what kind of travel insurance you need to read this post – so you do not feel sorry later! WorldNomads is backed by a suite of strong, secure, specialist travel insurers who provide you with a great cover, 24-hour emergency assistance and the highest levels of support and claims management when you need it most. WorldNomads provides cover for what’s important for travelers from 140 countries. By focusing on what you need and leaving out what you don’t, World Nomads prices are some of the most competitive online. All WorldNomads members have access to up-to-date travel safety alerts, as well as travel safety advice and tips online through the World Nomads Travel Safety Hub. 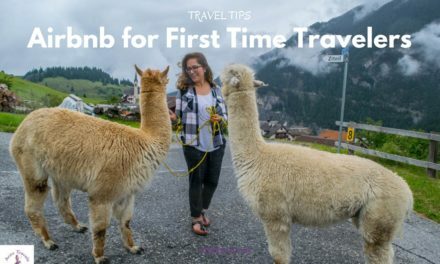 All WorldNomads members can learn the local lingo through a series of iPod & iPhone Language Guides and can stay in touch with family and friends with an online travel journal. Click here to find out how to avoid the 10 most common travel illness. Disclaimer: This post was written in cooperation with WorldNomads and contains affiliate links which mean I might earn a small commission when you buy a product/service (at no extra cost for you) after clicking on my link. More about it here.